On Sale Now! Free Shipping Included! 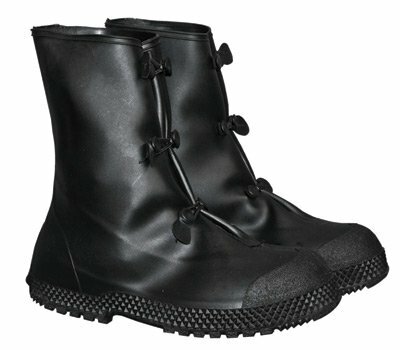 Save 3% on the Radnor 64055792 12'' PVC 3 Button Over Boots, Self-Cleaning Tread Outsole, Medium, Black by Radnor at Stuart Pynoo. SKU: RAD64055792. MPN: RAD64055792. Hurry! Limited time offer. Offer valid only while supplies last. Short-Stop self retracting lanyard features 1'' wide ten foot long nylon webbing. A forged steel zinc-plated self locking snap hook secures lanyard. Short-Stop self retracting lanyard features 1" wide ten foot long nylon webbing. A forged steel zinc-plated self locking snap hook secures lanyard. Short-Stop arrests falls safely and quickly, well within ANSI allowable force and arrest distance at less than 900 lb.. and less than 26". Meets ANSI 359.1, ANSI A10.14 and applicable OSHA standards.